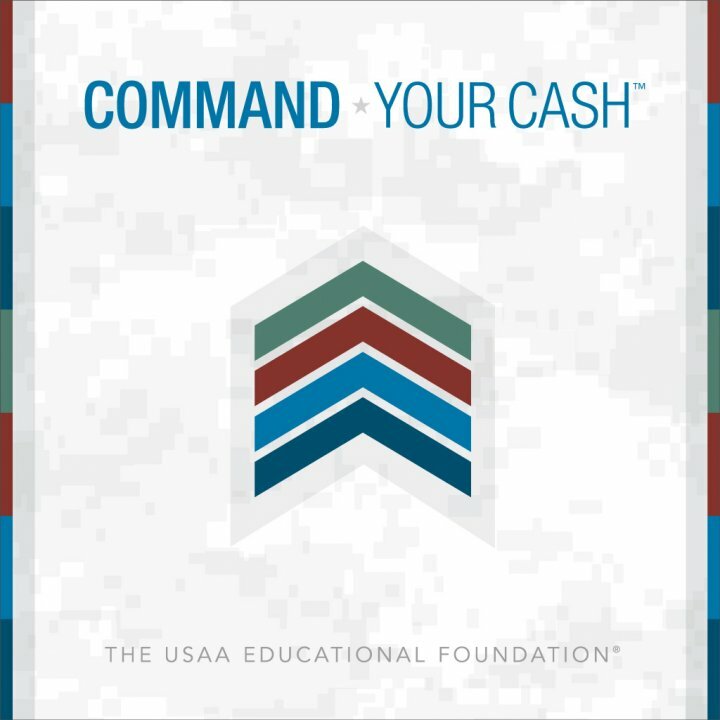 The Command Your Cash publication is available for free via PDF Download or you can add the publication to the cart and checkout with your shipping information to get the Command Your Cash print version of the publication mailed to you. 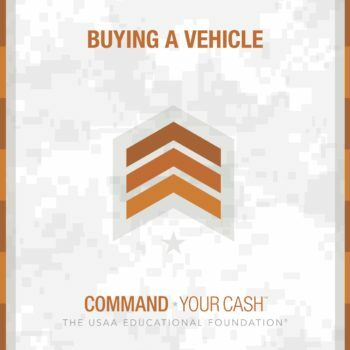 The Guide is a comprehensive foundational plan for your financial future. 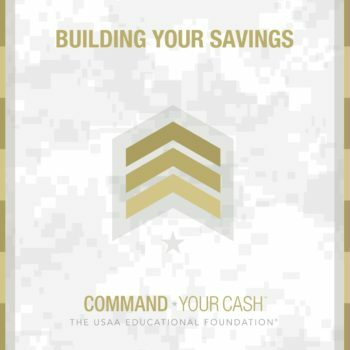 You will understand the basics: from setting financial goals and creating a spending plan to saving and investing. This is your first step.